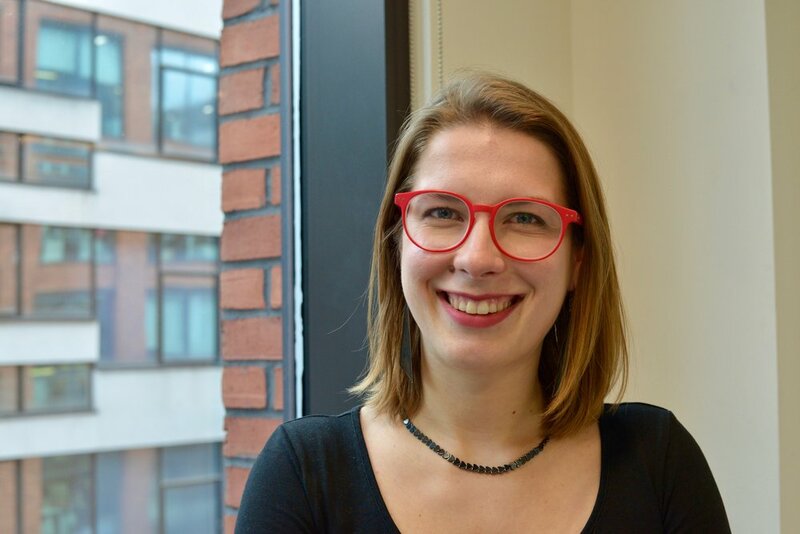 As an industrial design student at university, Solveiga Pakštaitė had a particular interest in inclusive and user-centred design. One semester, while on a work placement with the Blind Association, she noticed several issues which specifically impacted the visually impaired. She observed many visually-impaired people were choosing unhealthy or processed foods because they could not identify when fresh foods would spoil, based on reading the “use-by” date. Intrigued, Solveiga began to explore how the visually-impaired could access food expiry information without relying solely on the “use-by” date. After graduating university, Solviega began developing her concept of a food label that would turn bumpy exactly when food spoils. And in 2016, she began lab testing her concept at the University of Chester. In addition to creating a new area of science, Solveiga’s label has had to overcome the prohibitive costs of some food labels, which have led to several competitors’ failings. Other companies working to reduce food waste have used colour changing solutions which are extremely expensive to suppliers. They also do not assist the visually impaired to distinguish food expiry information. Solveiga’s tactile label provides value-for-money at 1.25 pence each. The cost of milk that is wasted because of expiry date labelling averages out to 4 pence a bottle for suppliers. 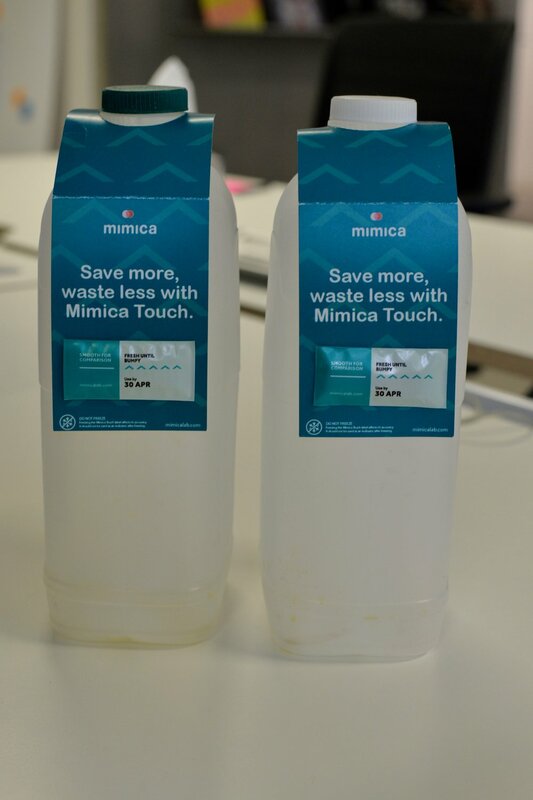 Mimica Touch extends the shelf life of milk by two days, reducing food waste by 63% and providing an excellent return for manufacturers. As many other entrepreneurs have espoused, the key to a great business is surrounding yourself with great people. And Solveiga has been able to accomplish just that. 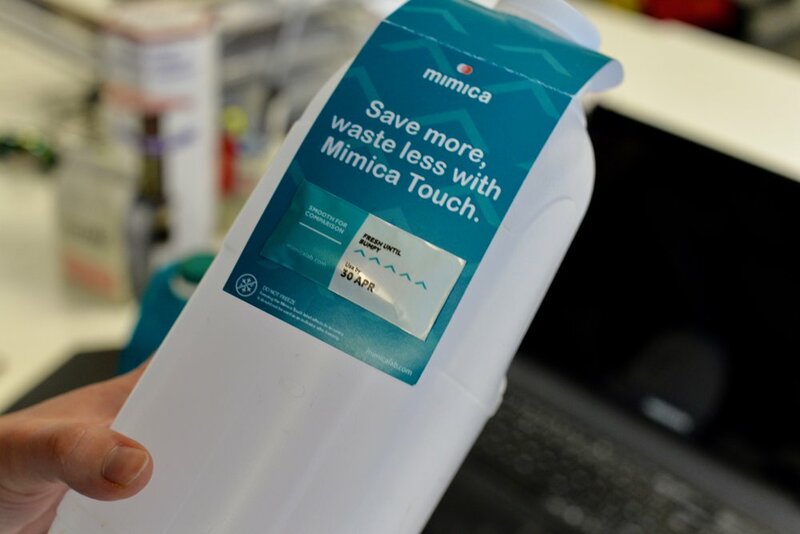 The CEO and CTO of Its Fresh, one of the only other successful businesses in the smart packaging market, have recently joined Mimica’s C-suite team. With an exceptional team of innovators and the science now fully developed, Solveiga is set to launch her product within the first six months of 2019. Check out MimicaLab.com for more!